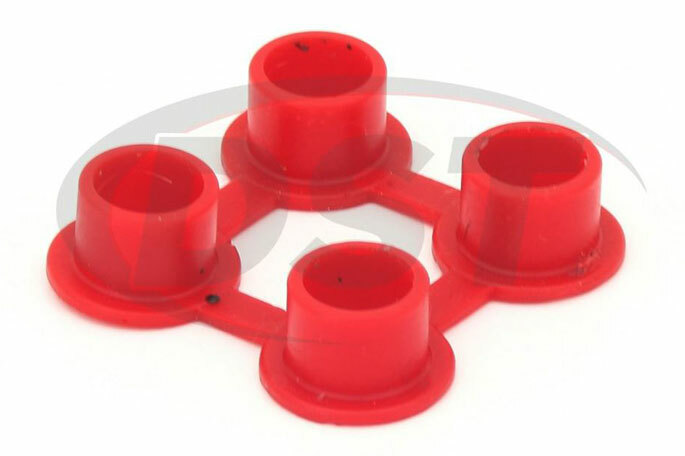 Energy Suspension's polyurethane brake pedal bushings for your Polaris RZR 800 S, XP 1000 & XP 900 will eliminate vibration in your UTV's brake pedal and restore it back to OE standards. 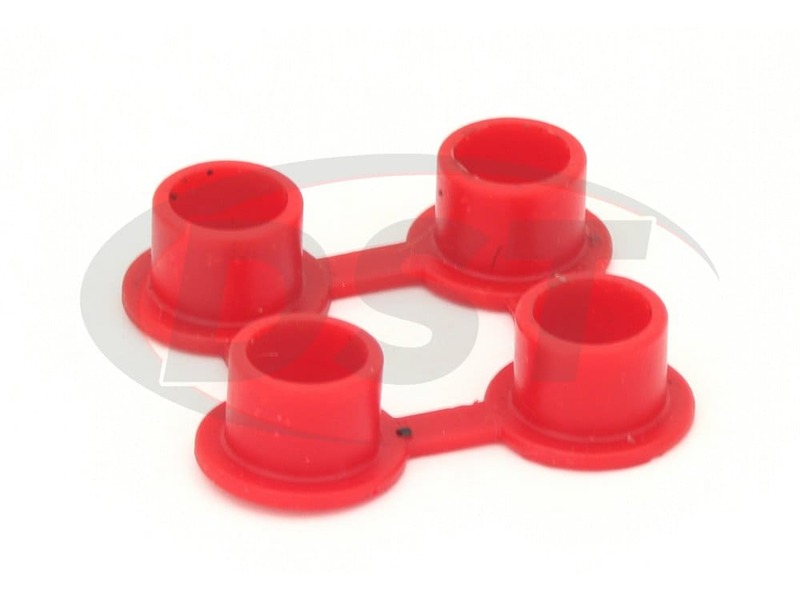 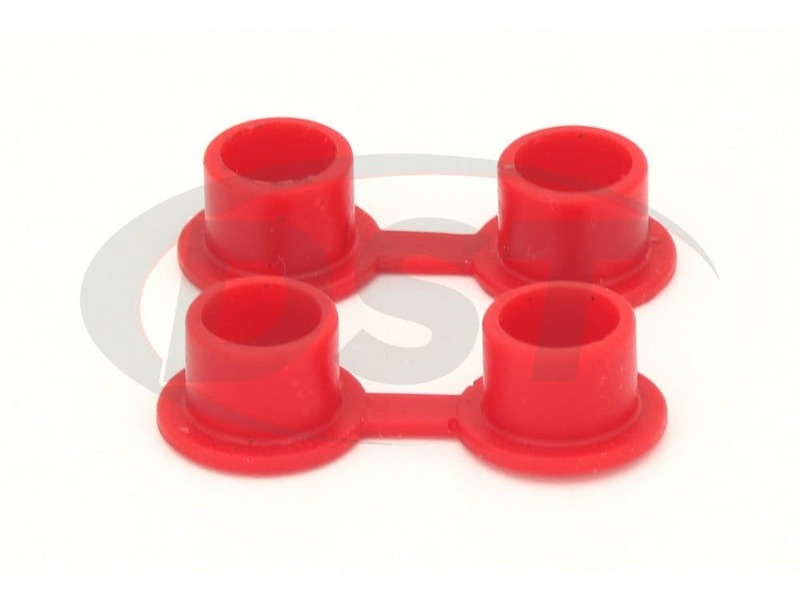 These bushings will allow you to save money by just replacing the bushing instead of the whole brake pedal. 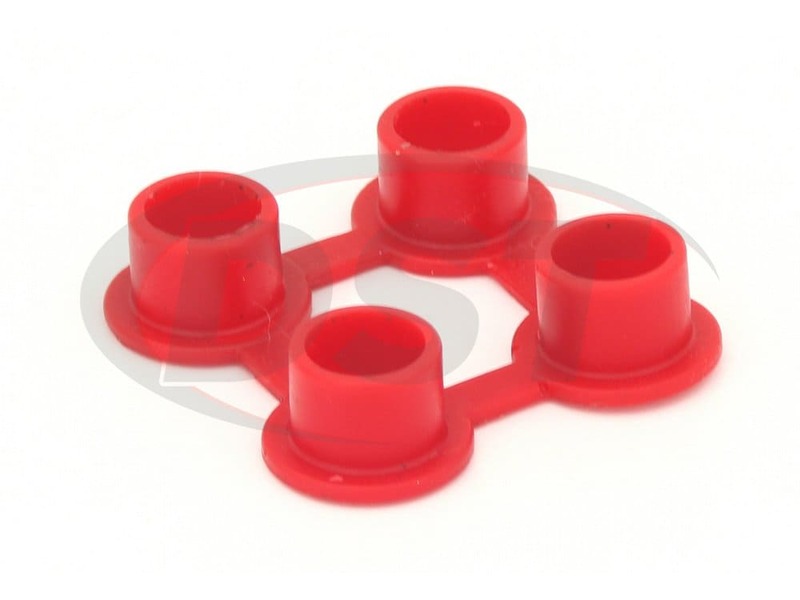 Additionally Energy's special blend of durable Hyper-Flex polyurethane will withstand the tests of time and are impervious to wear and tear. 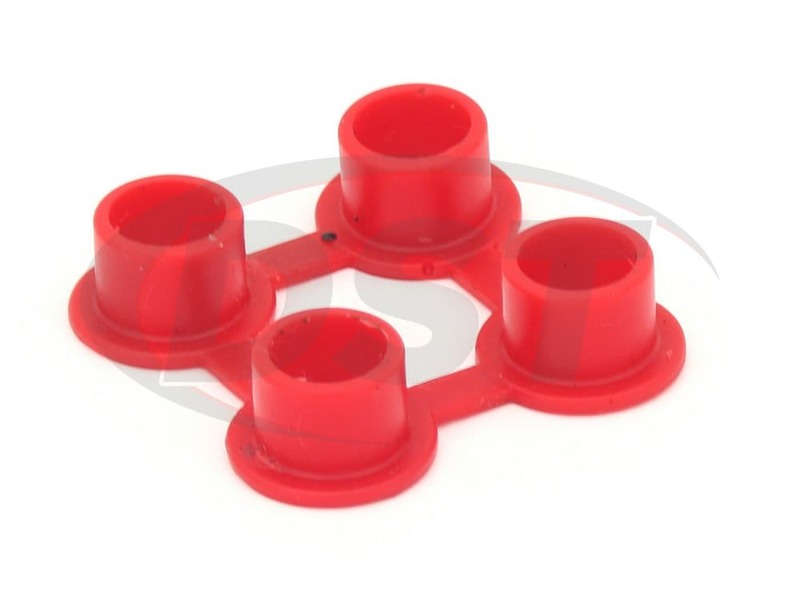 With a quick and easy installation time you can fix that annoying pedal shimmy and get back to the trails in just a few short minutes. 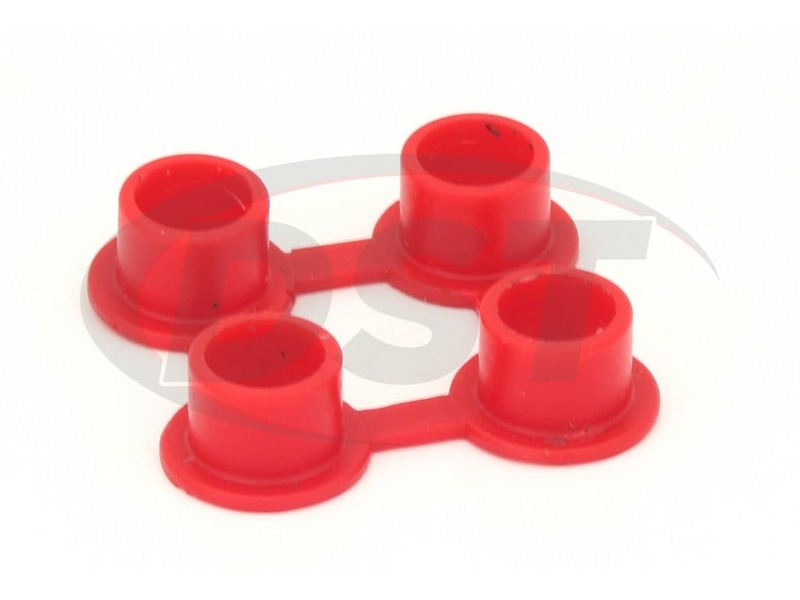 With DST's warranty extension your bushings will not only be covered for life but you'll also have access to our expert customer service team to answer any and all of your questions.